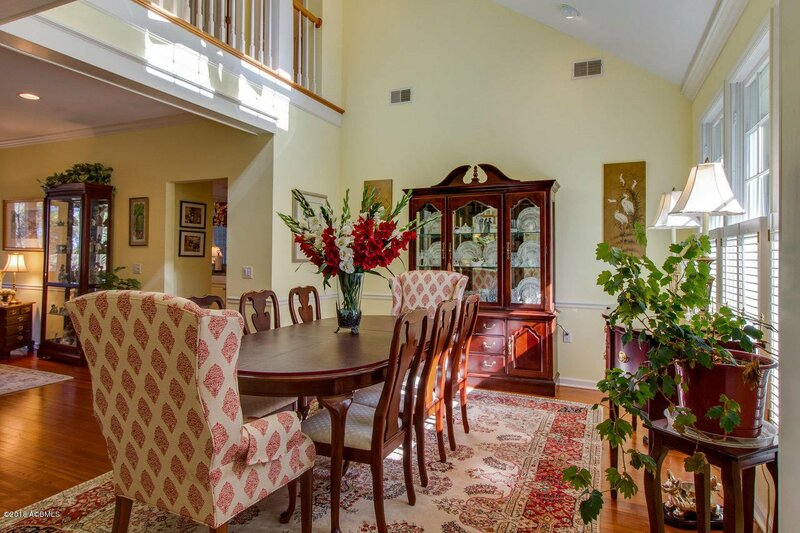 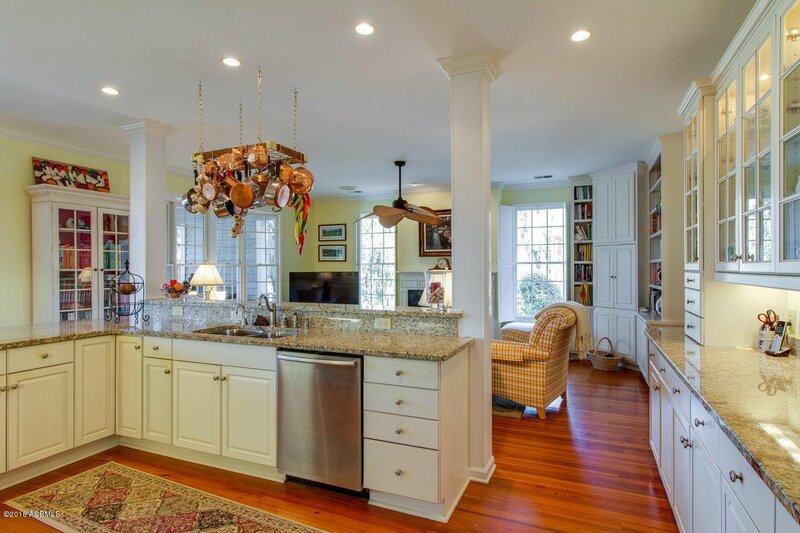 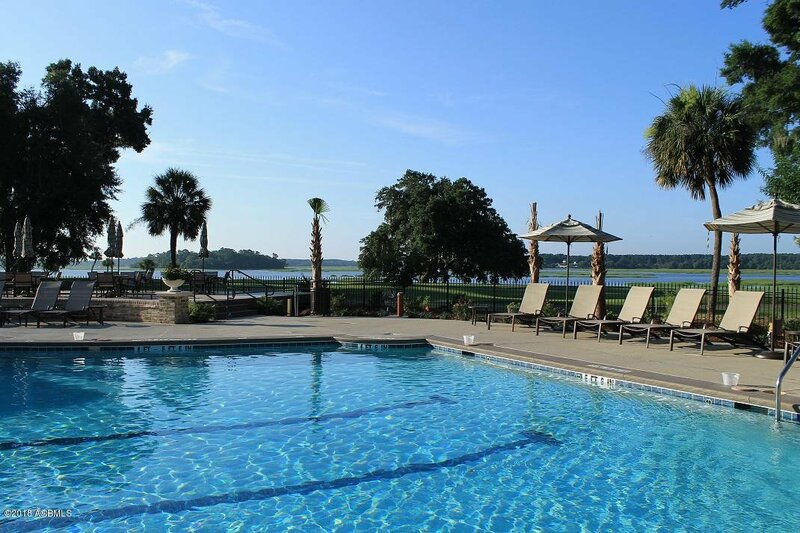 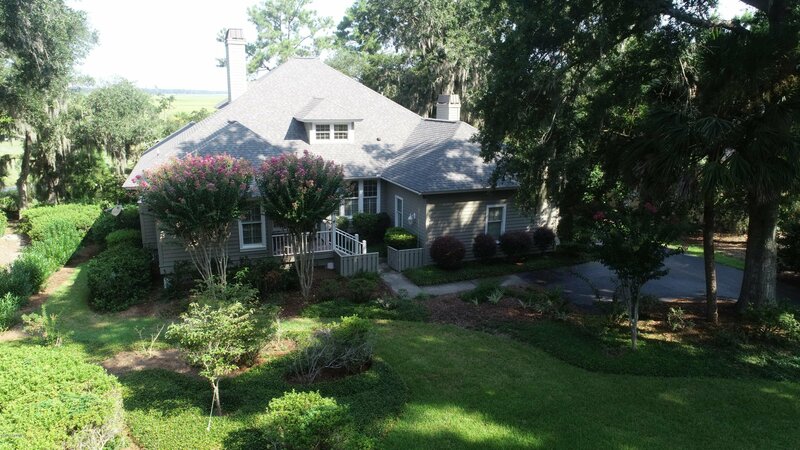 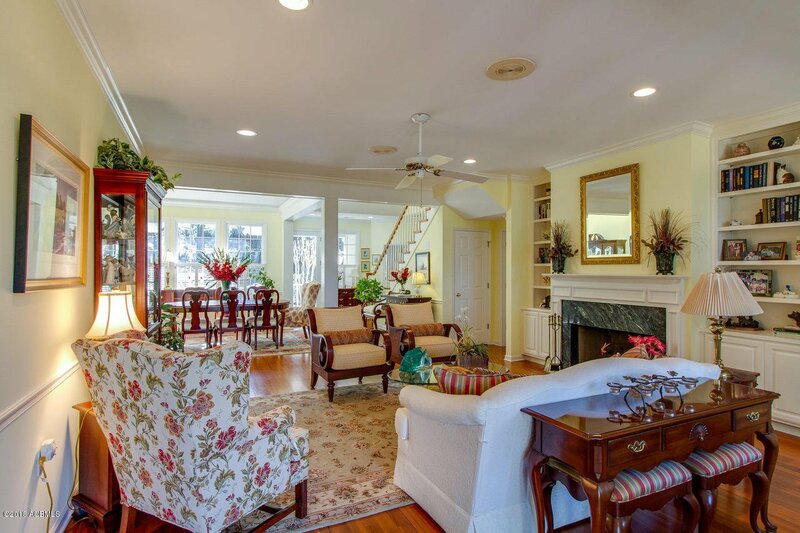 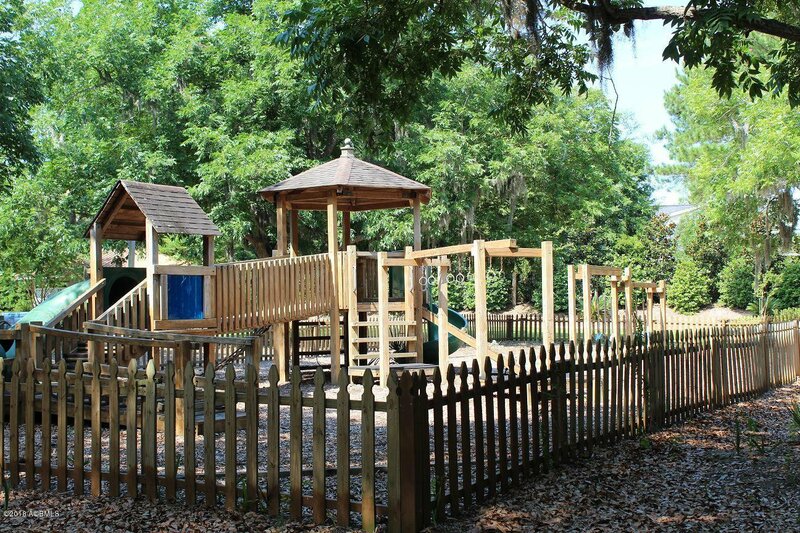 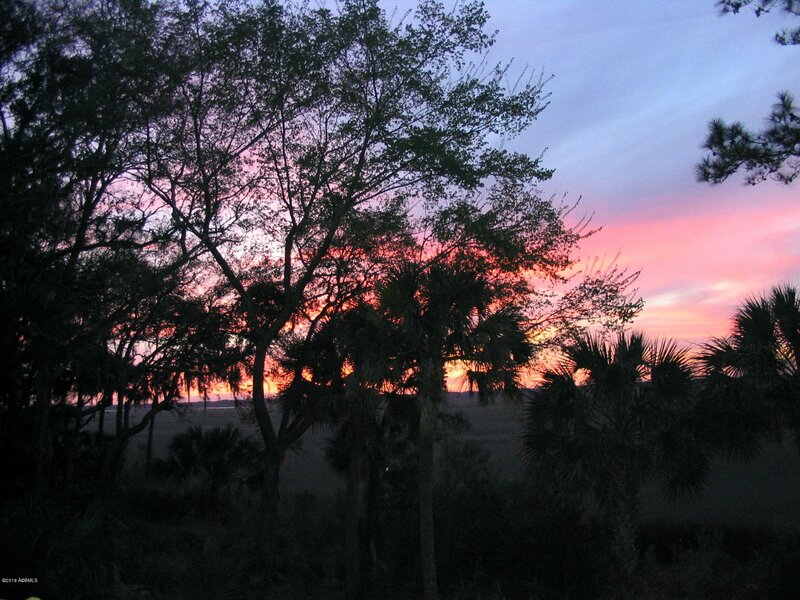 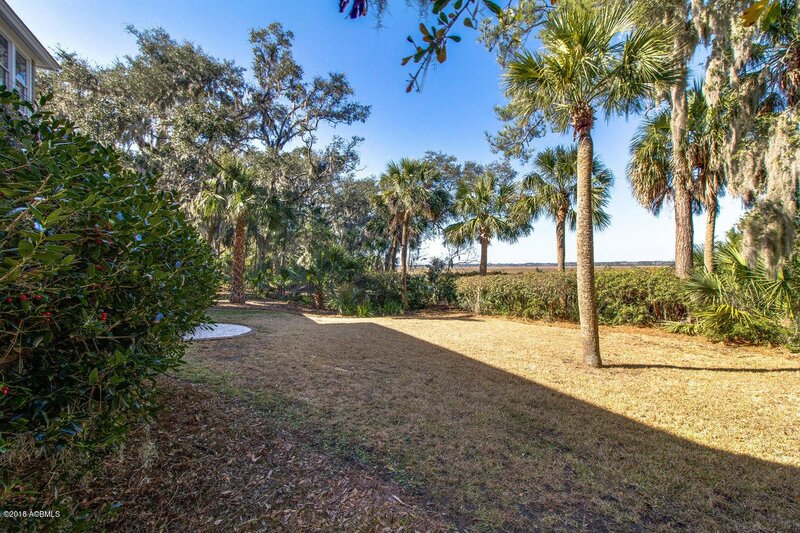 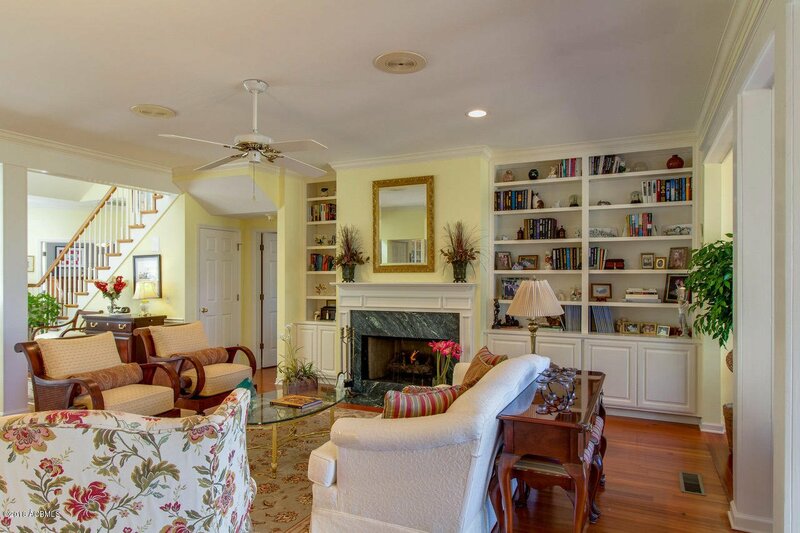 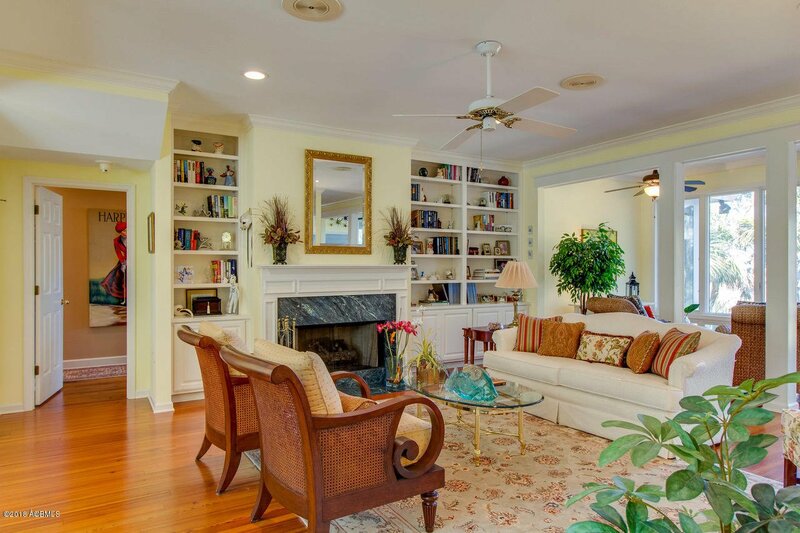 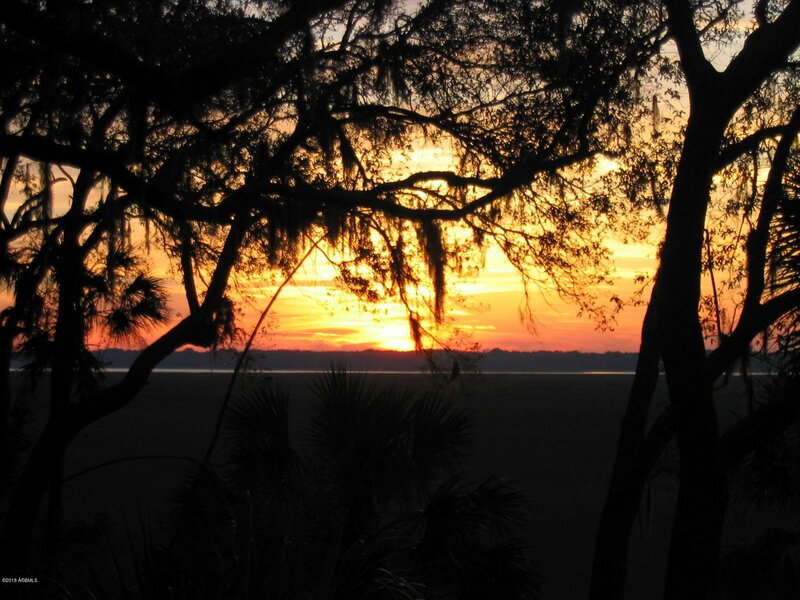 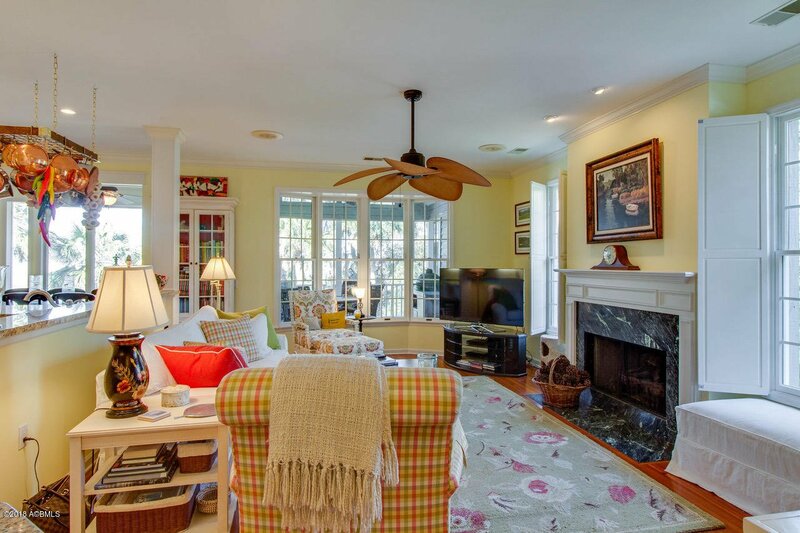 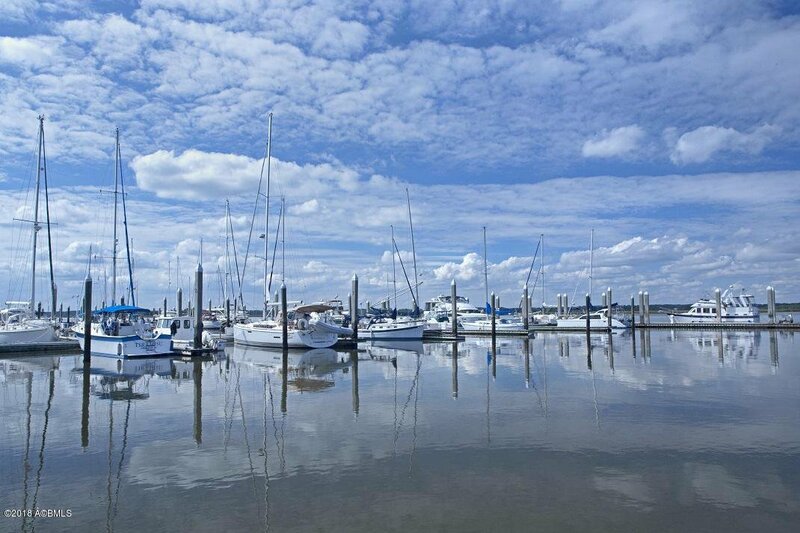 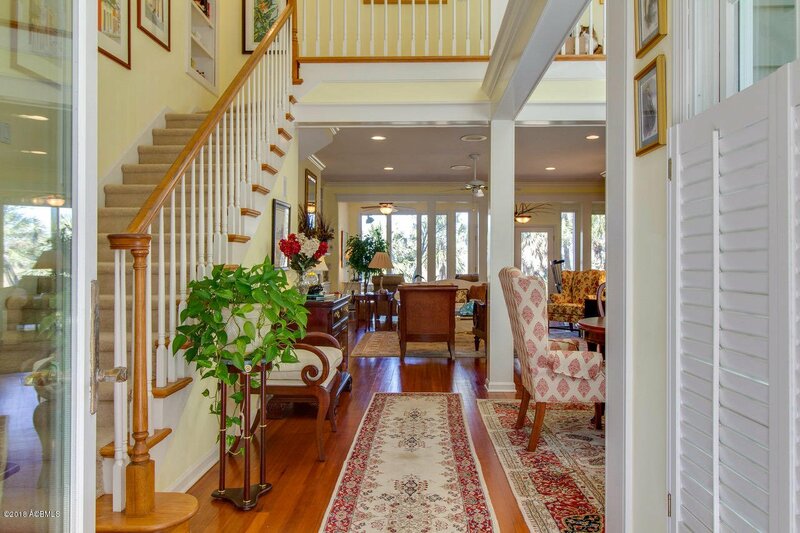 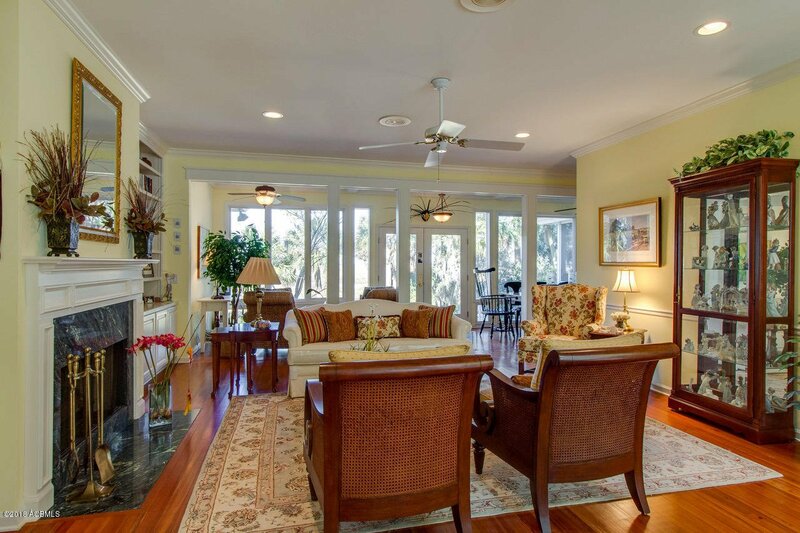 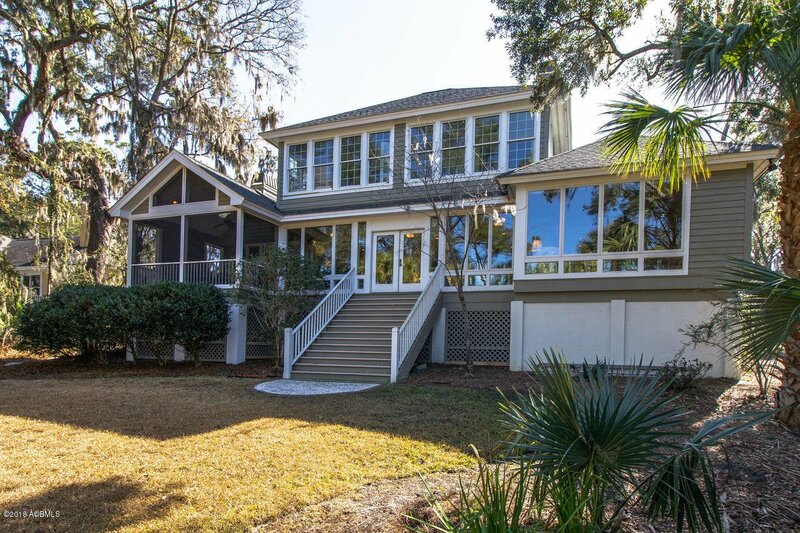 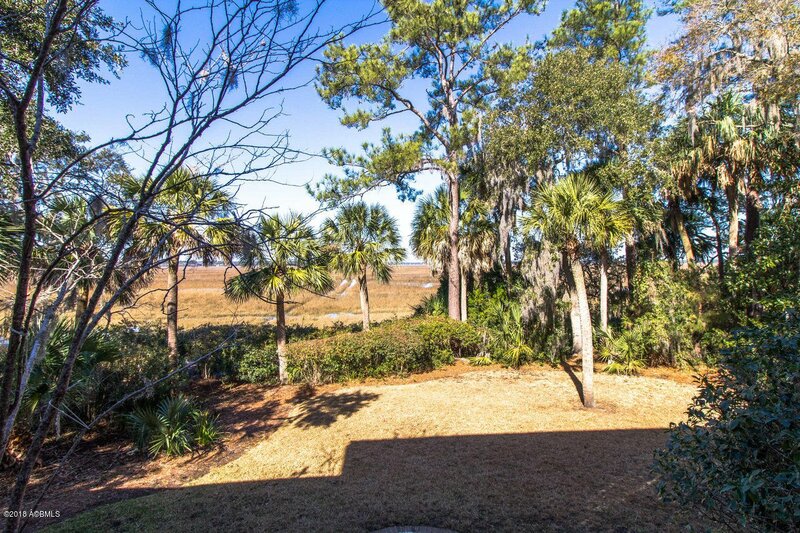 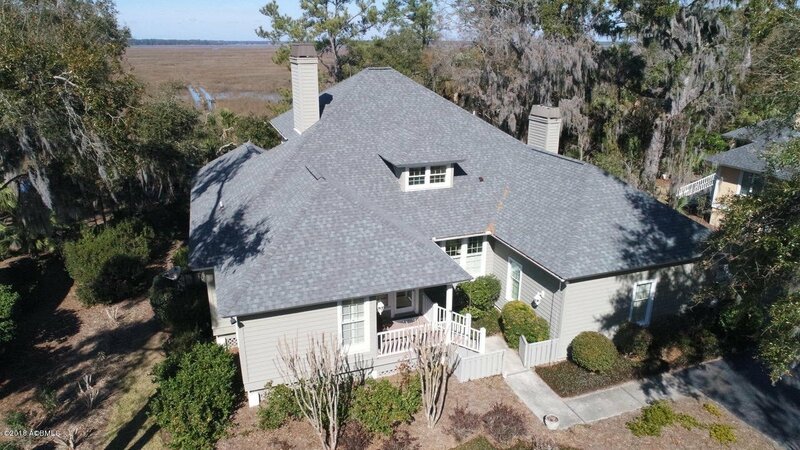 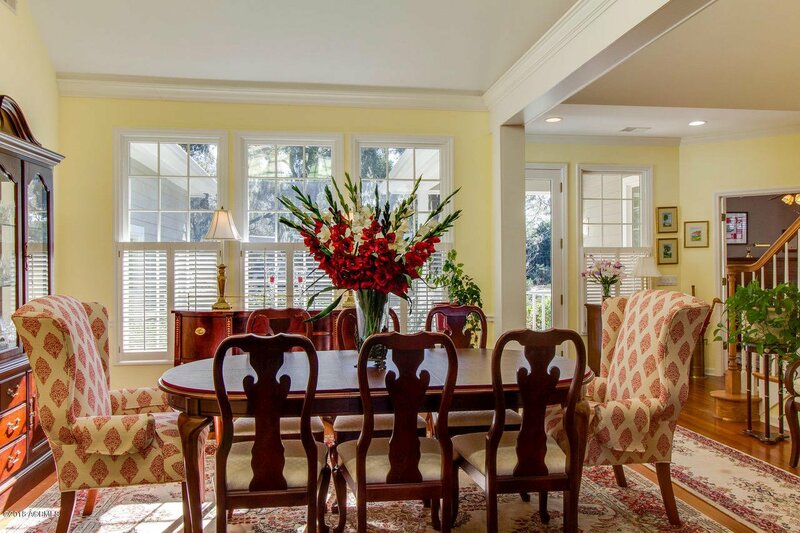 Enjoy the lovely marsh, water and spectacular sunset views from this grand and gracious Low country home. 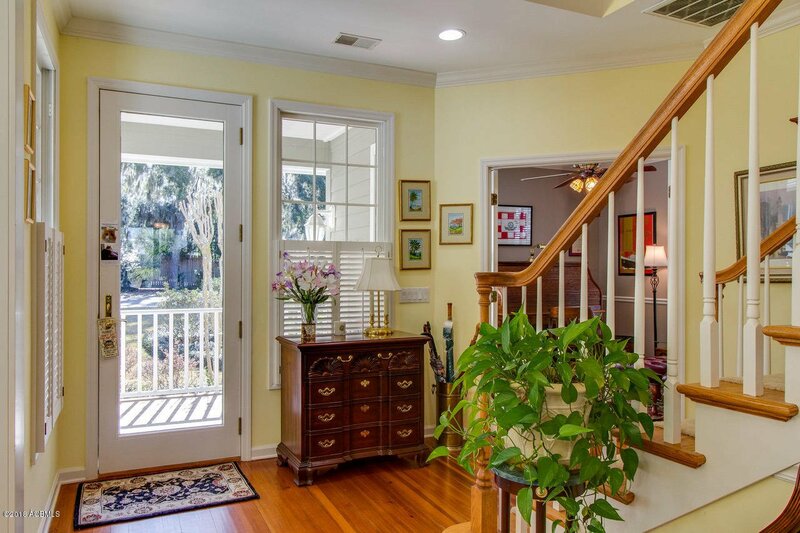 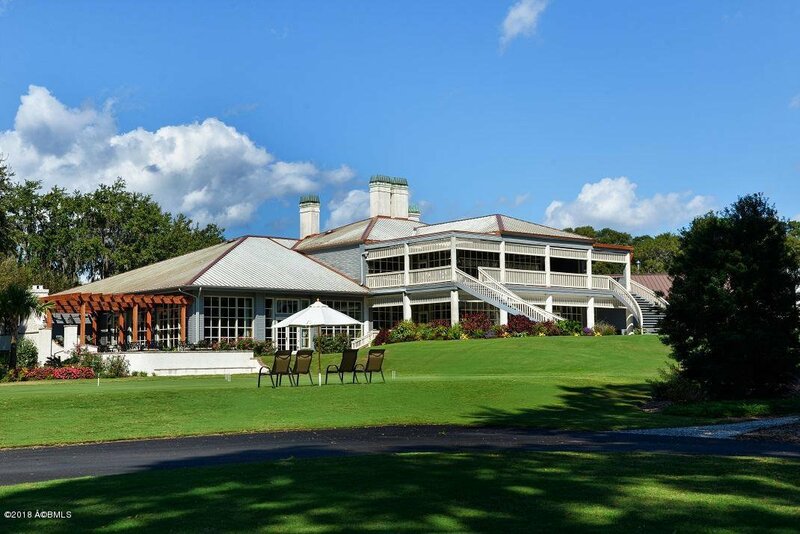 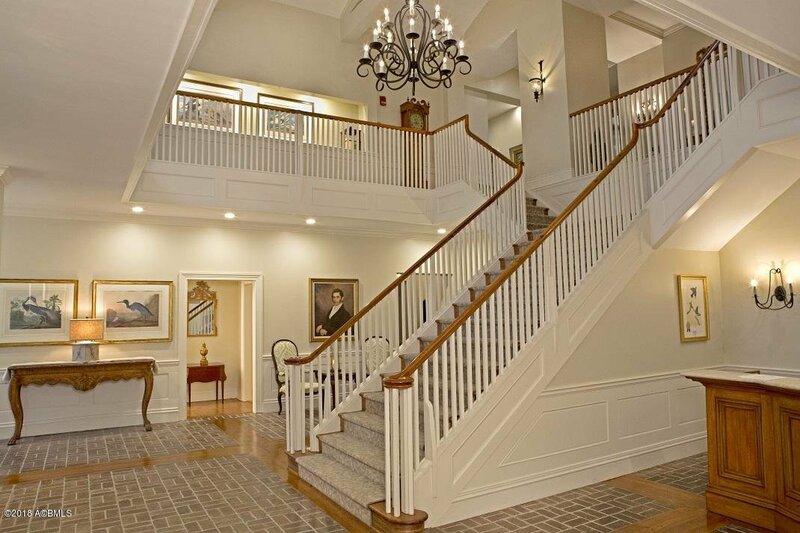 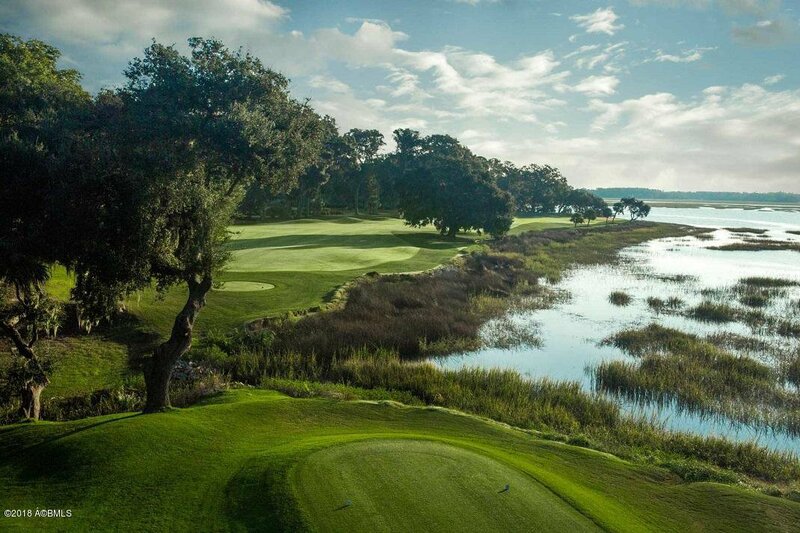 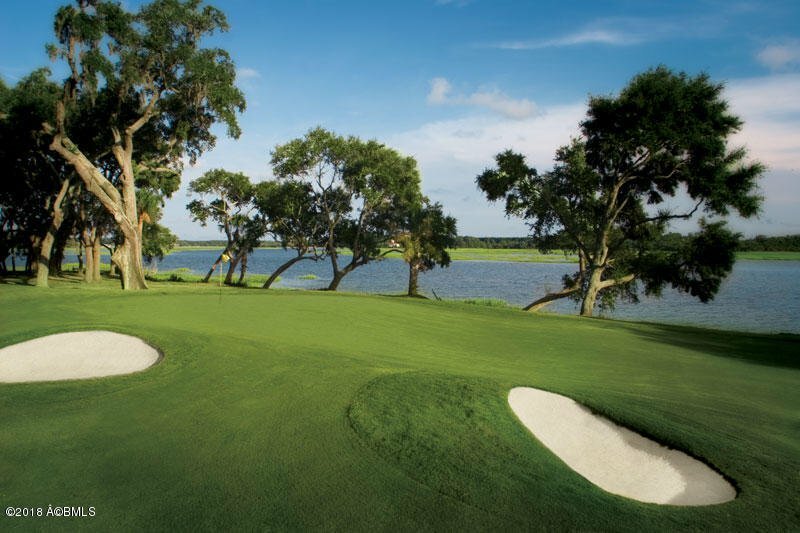 The welcoming entrance is open to the formal living and ding rooms with backdrop of the Carolina Room with marsh views. 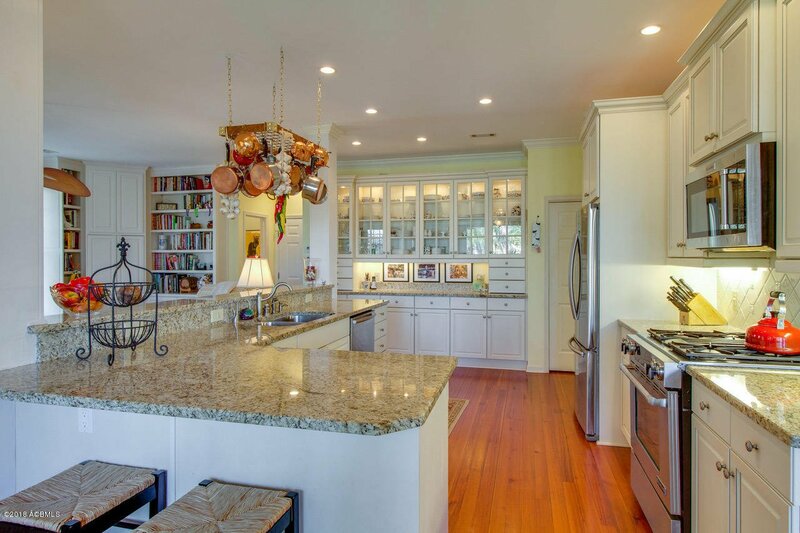 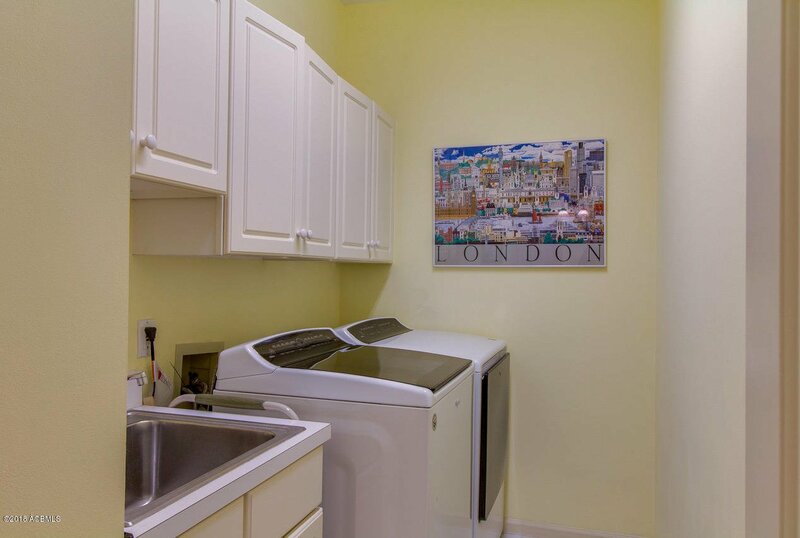 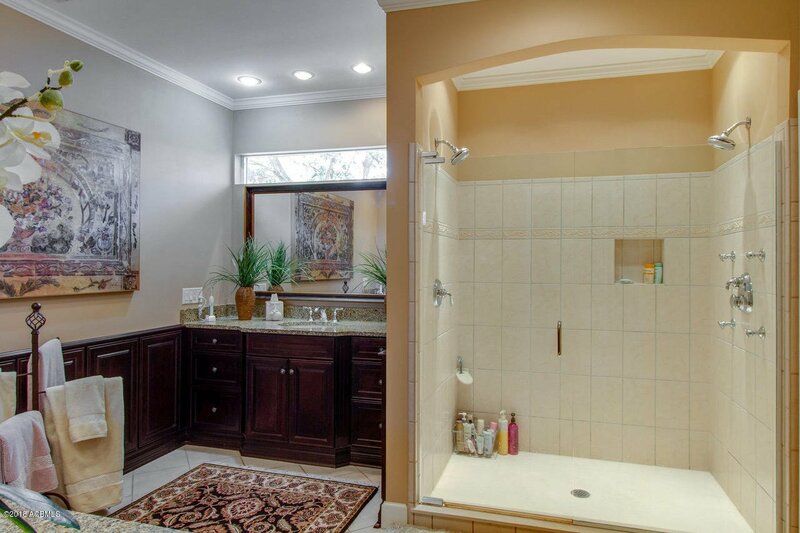 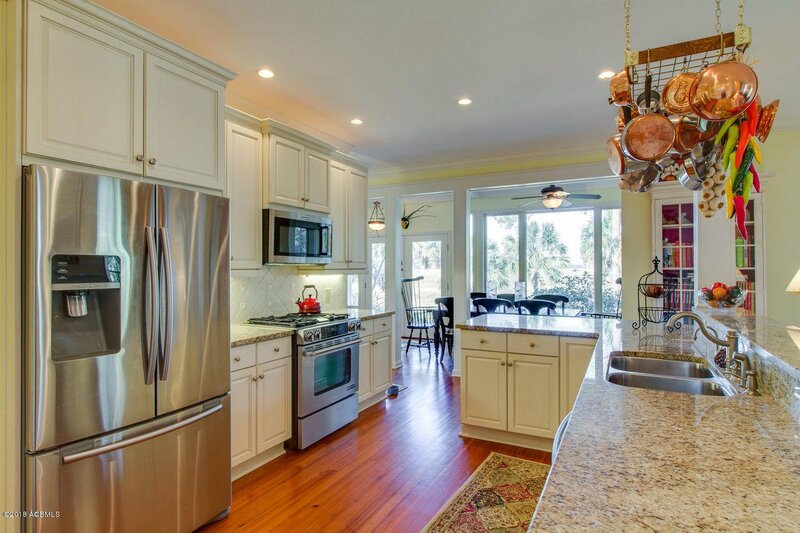 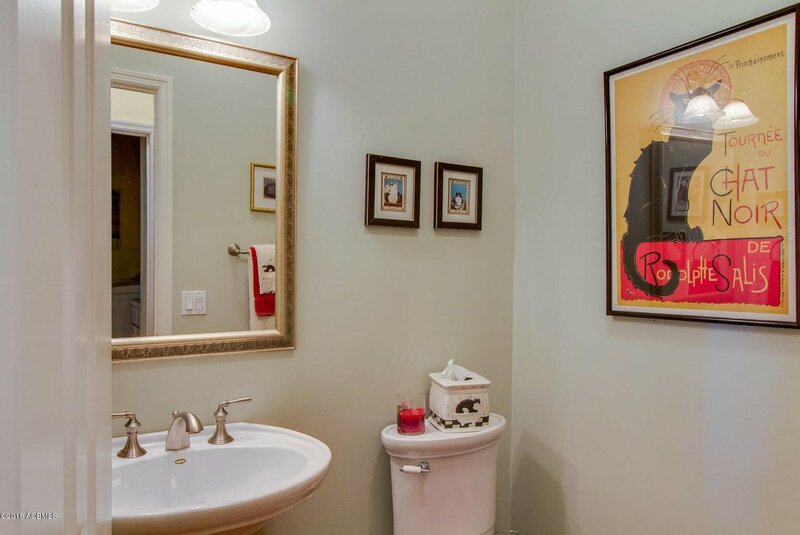 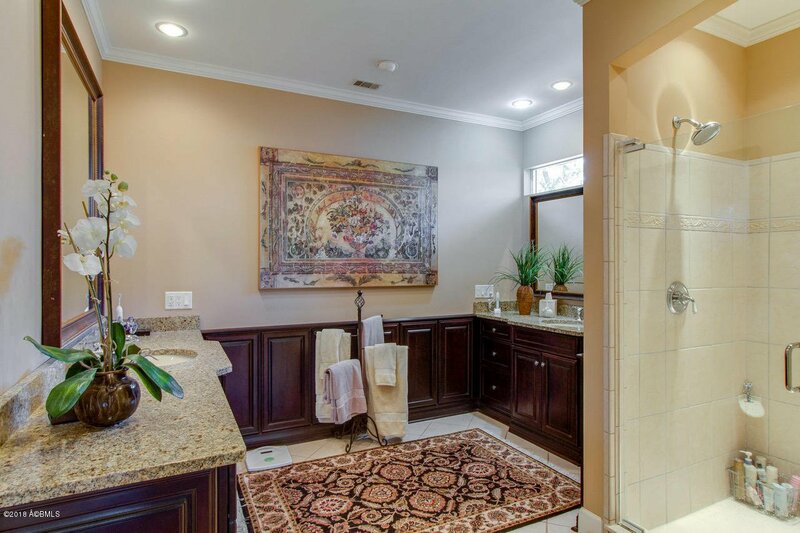 The well appointed kitchen has granite countertops, gas range and is open to the family room. 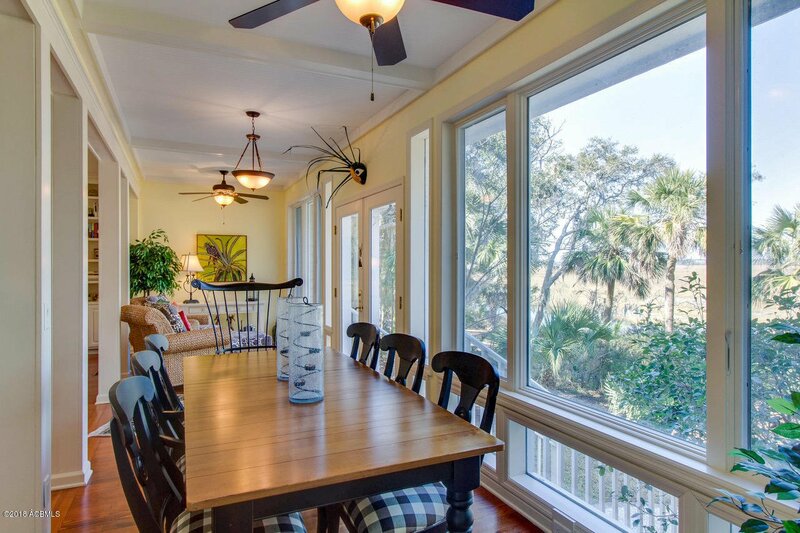 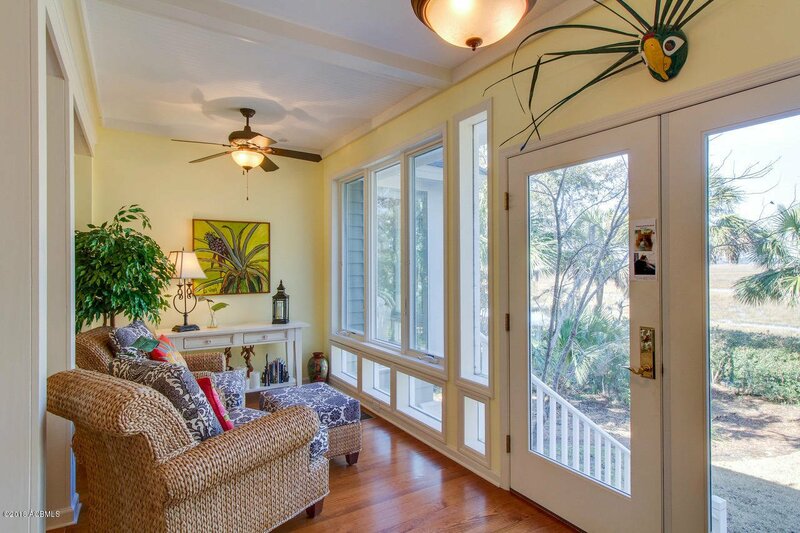 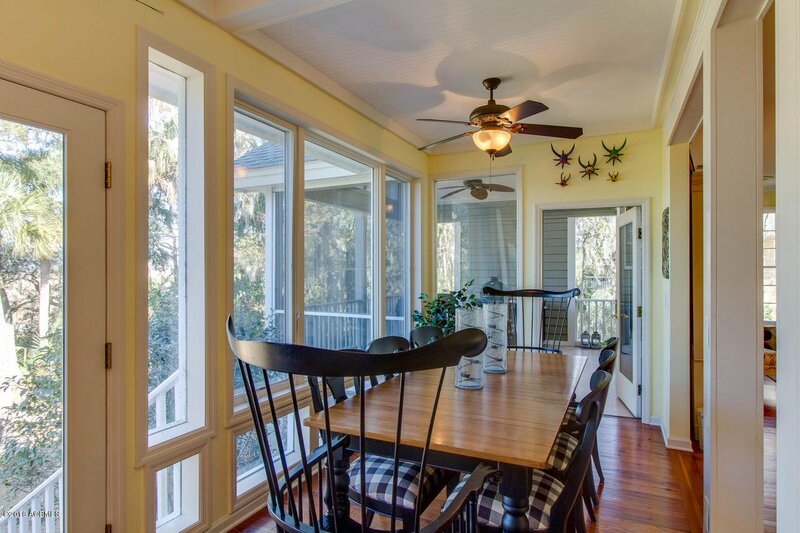 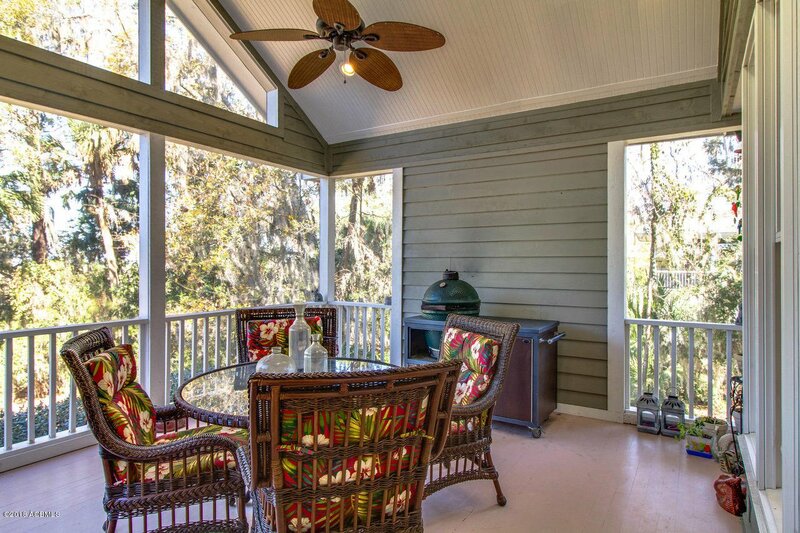 The large screened porch will be a favorite place to entertain and relax with family and friends. 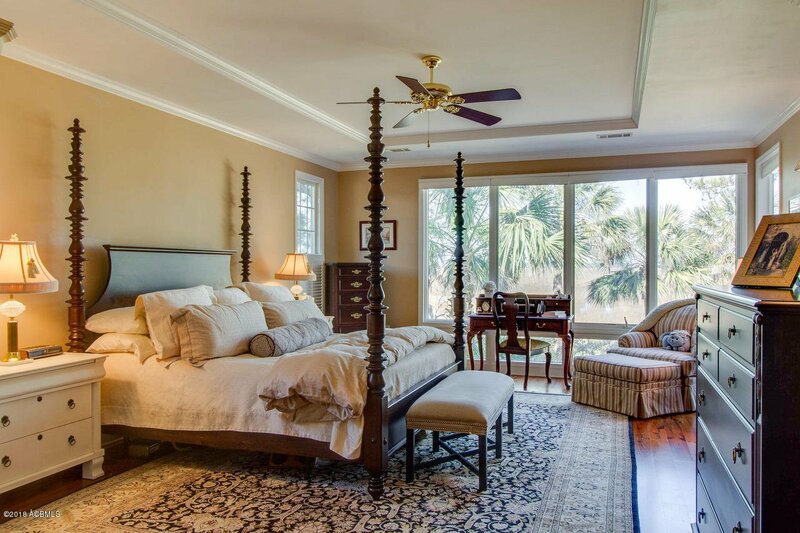 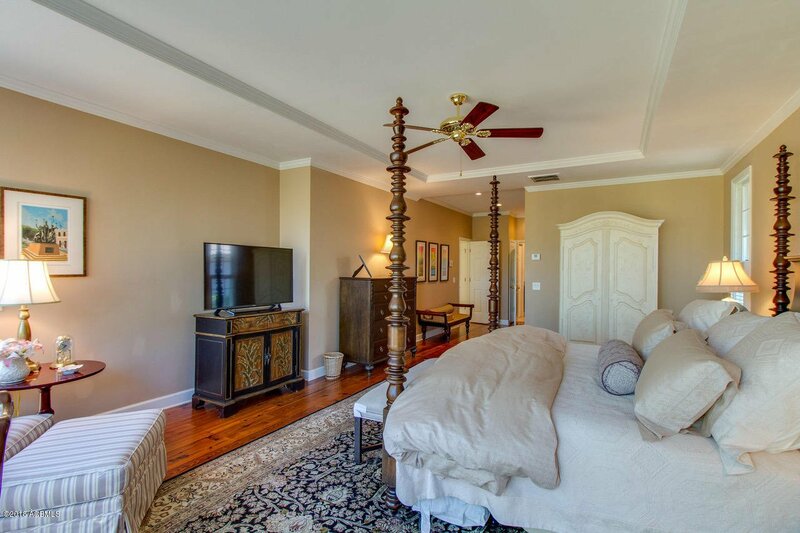 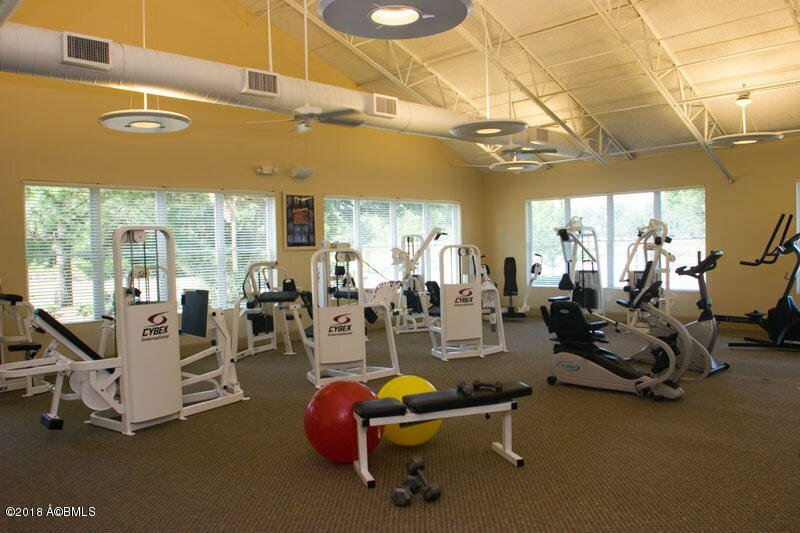 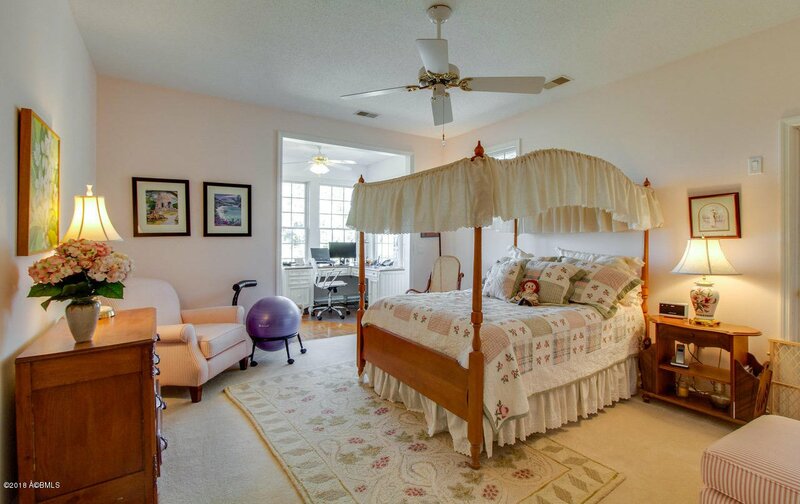 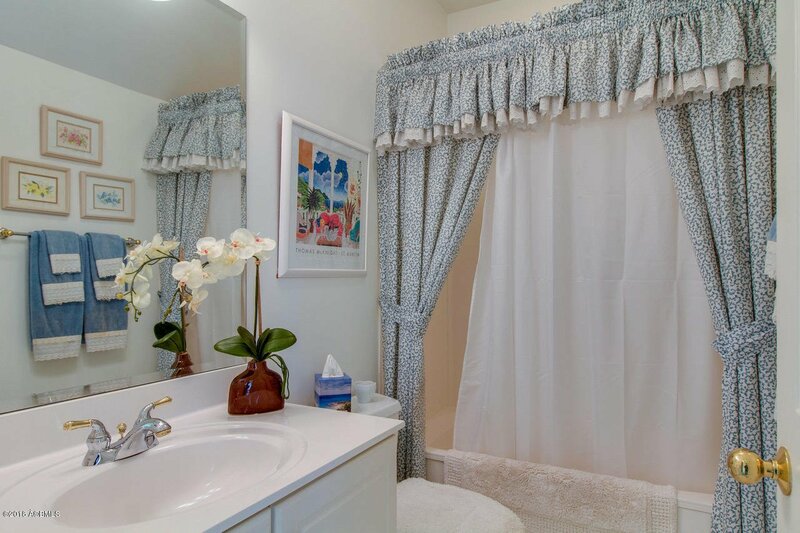 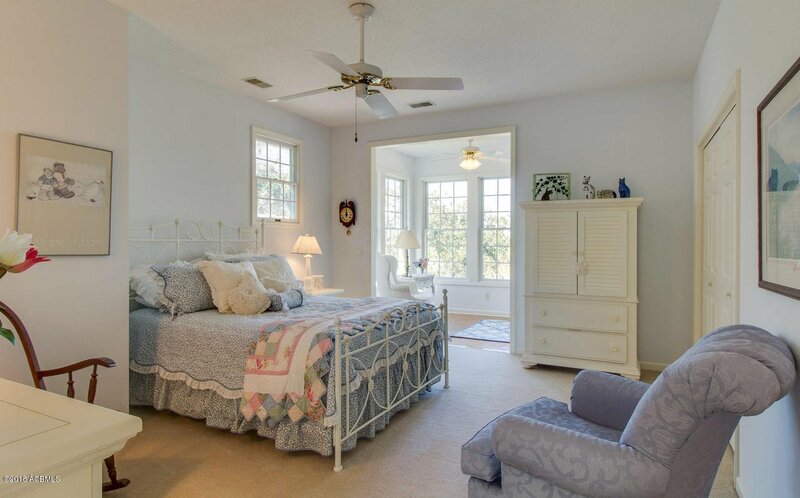 master bedroom suite includes updated bathroom, large walk-in closet and framed wall of windows overlooking the marsh. 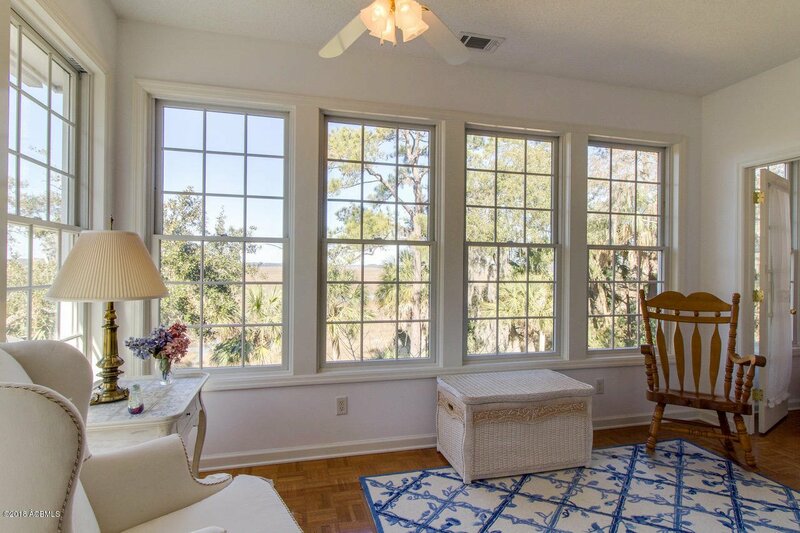 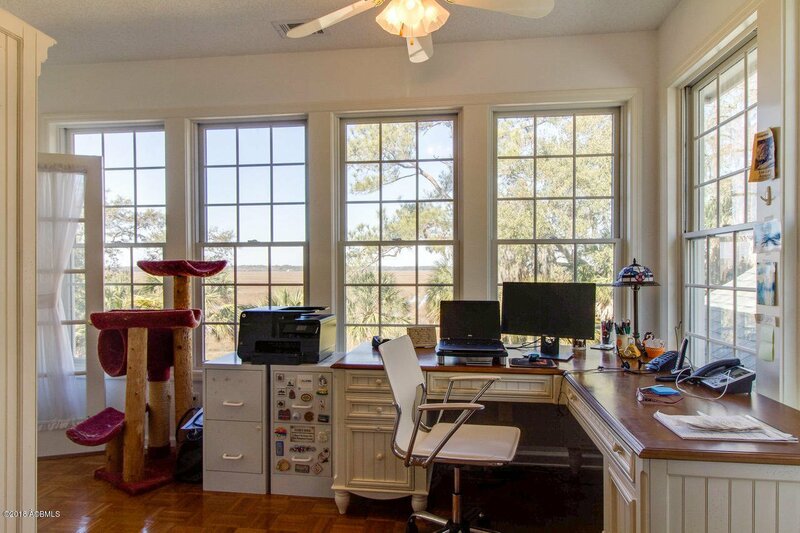 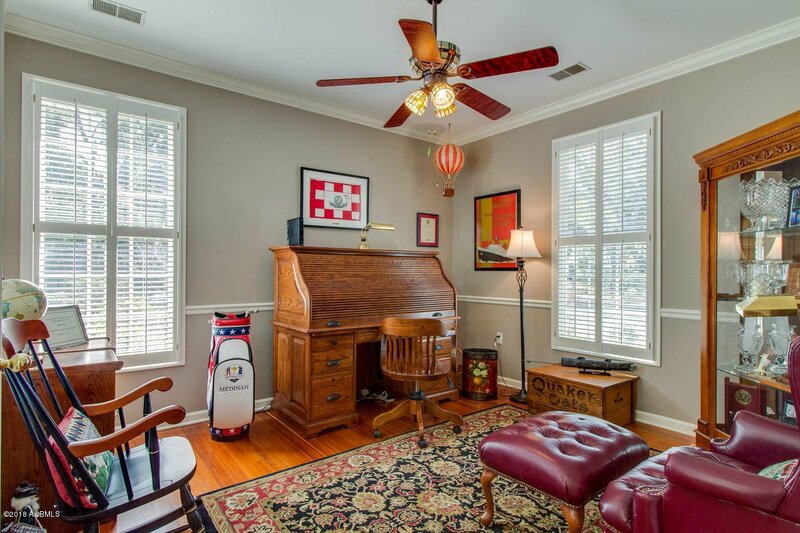 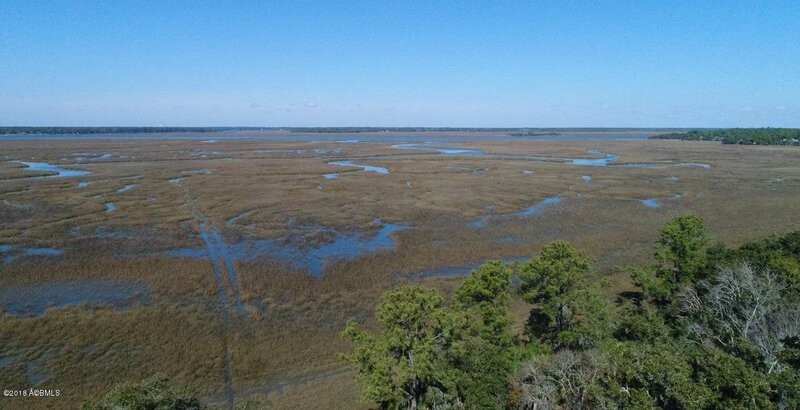 The guest bedrooms share a Carolina Room with flexible space that can be used for an office, craft room or reading area and has a great panoramic view of the marsh. 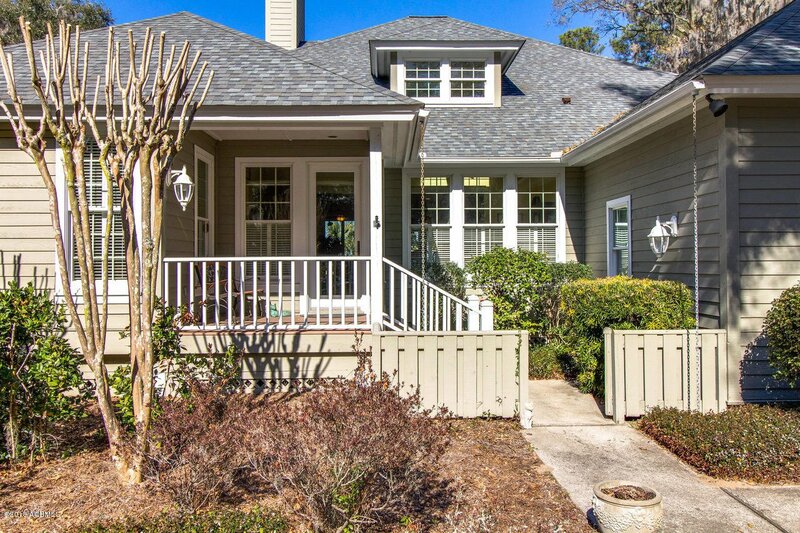 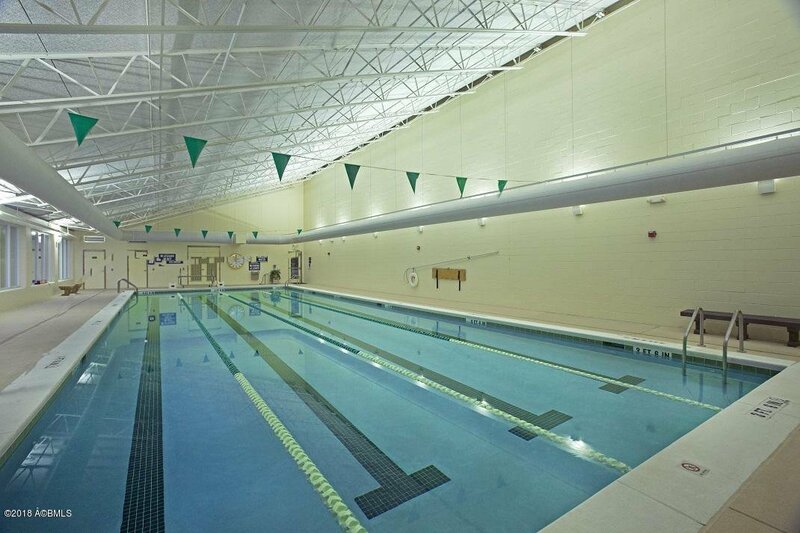 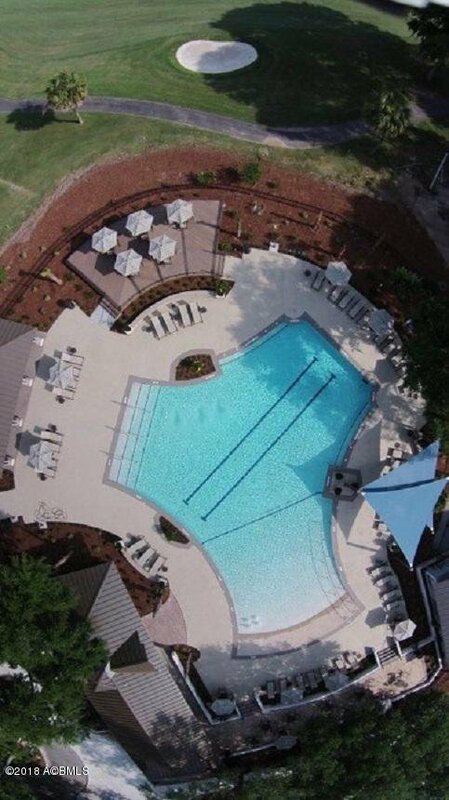 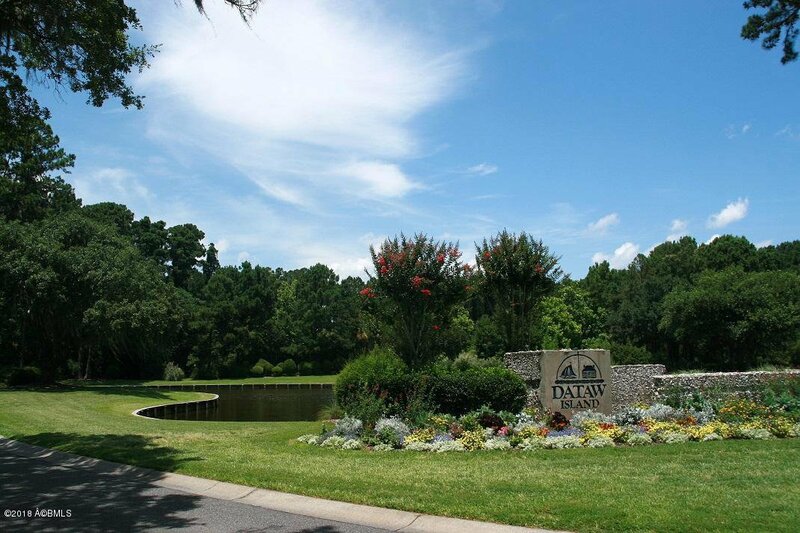 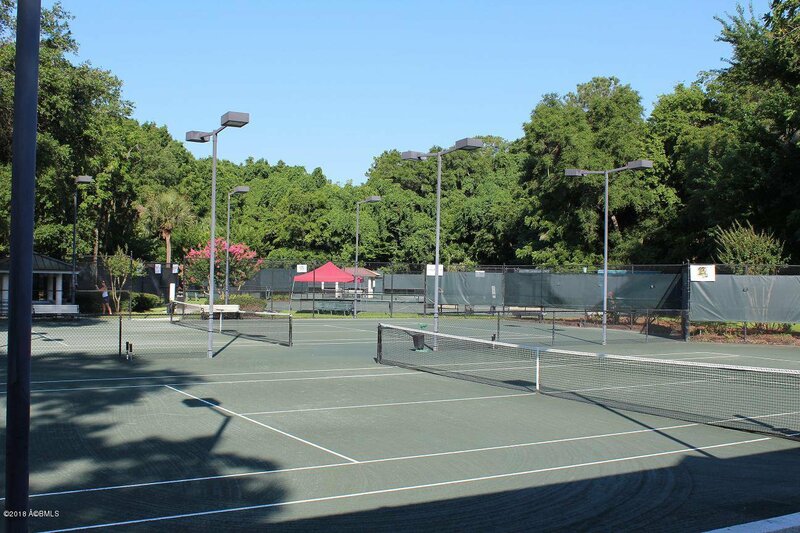 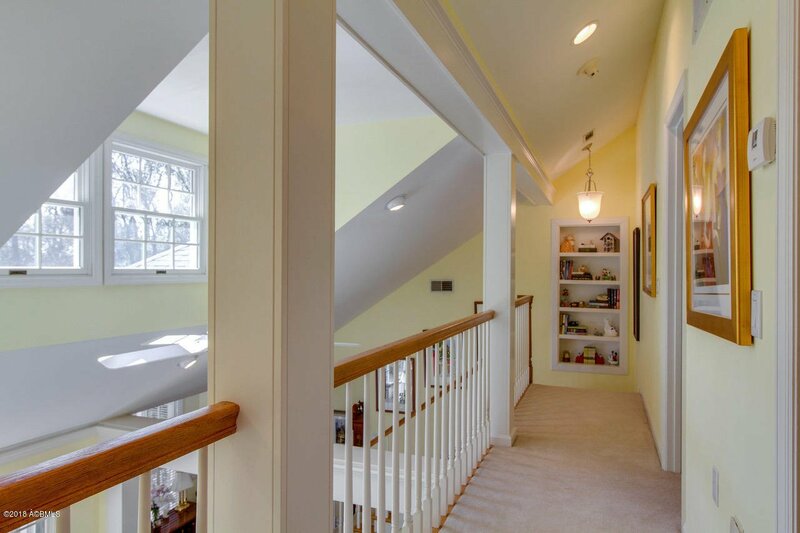 Meticulously maintained and move-in ready, this home is Truly Special!